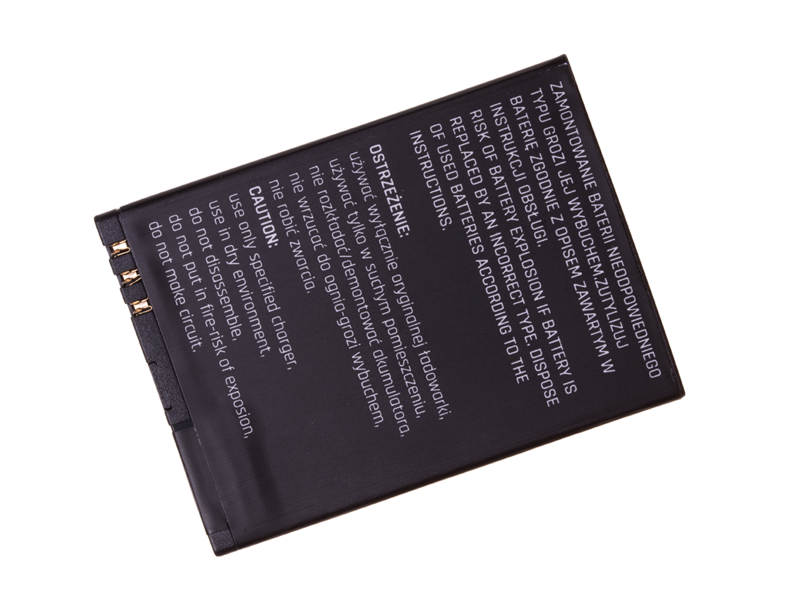 Original battery 900 mAh myPhone 1075 Halo 2. 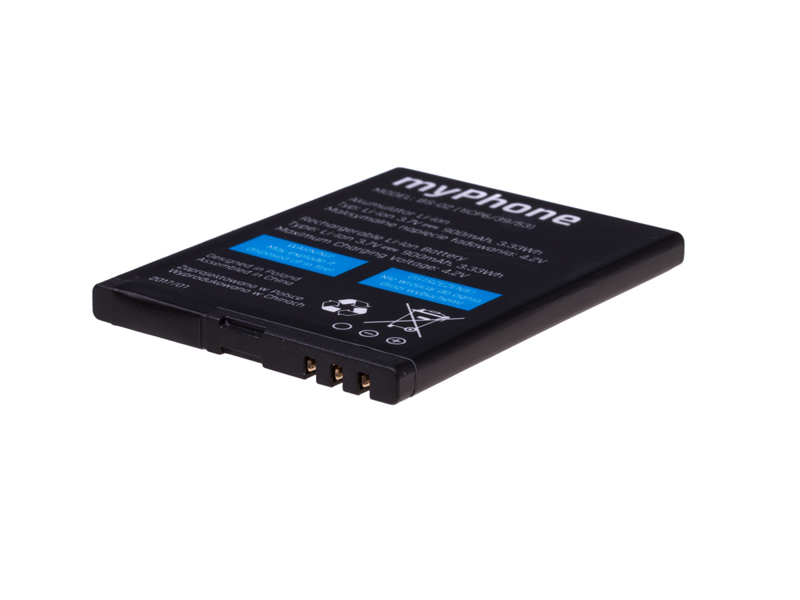 Original battery cover myPhone 1075 Halo 2 - color black. 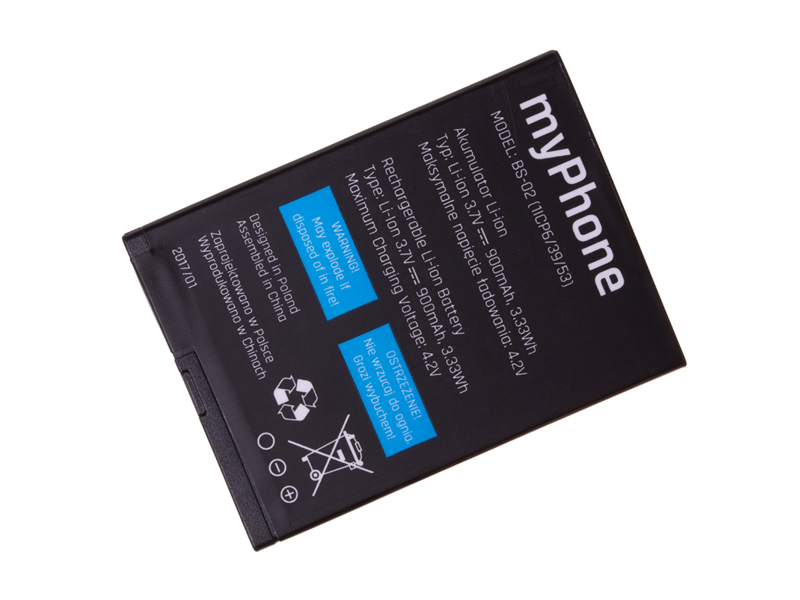 Original battery cover myPhone 1075 Halo 2 - color gray. 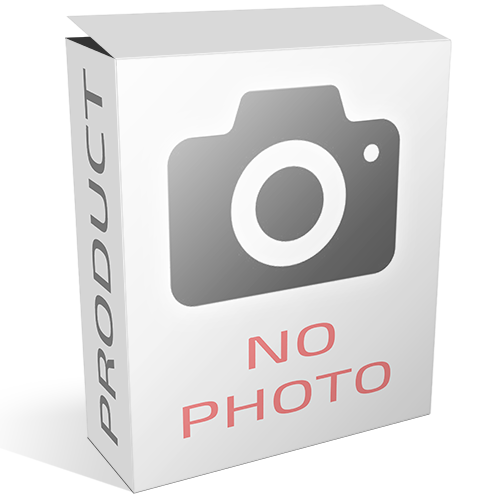 Original battery cover myPhone 1075 Halo 2 - color white. Original stereo headset myPhone 1075 Halo 2.